Kupperman Location Solutions is a consulting practice that provides comprehensive Site Analysis and Site Selection Services for businesses across the United States. Our practice and services include the associated property acquisitions for companies of all sizes with a particular focus in the Food and Beverage Industry. Our fee structure, experience and resources make us particularly well-suited to provide a very strong value proposition for many small to mid-size organizations in need of warehouse, distribution and light manufacturing location solutions. We have a long history of successfully serving clients with a variety of consumer product types and specific manufacturing and distribution needs. At KLS we are committed to fully understanding your business, its unique requirements, and providing a solution that results in reduced acquisition and operating costs, combined with critical operating flexibility. Our experience and services are best utilized by involving us in the early planning stages of a facility need, when the ability to evaluate, strategize and make decisions can have the greatest positive impact. 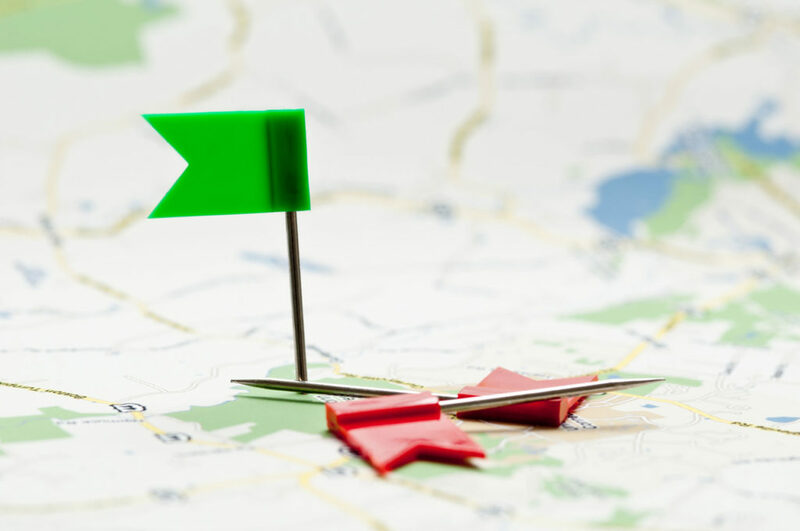 Organizations who attempt a location search without relevant in-house resources and experience typically find the review and selection process takes significantly longer than planned, continually face difficult decision points, and find maintaining confidentiality nearly impossible. Utilizing an experienced consultant to employ and manage the process while keeping the end user confidential typically results in an excellent value proposition. Who you choose for this important role is just as critical a decision. As there is no formal education, degree, or professional accreditation for site selectors, relevant experience should be evaluated with the highest level of scrutiny. I consider 20+ years of relevant experience the most valuable asset I can offer my clients. …We work very hard to stay knowledgeable regarding the specific needs of the food industry. In addition to the metrics we evaluate for each client, we look for comprehensive solutions that feed the constant need for long term innovation that is critical to all our food industry clients. …Because we seek to manage the entire site selection process, you will have one consistent source of communication. We provide site selection related services only and will not be looking for opportunities to sell you other design, legal, engineering or construction services. We are, however, good partners with such firms when their contribution to the overall process is called upon. …Our fee structure is based on a mutually agreed upon scope of services, performed at an hourly rate, so the solutions we present do not impact our compensation. We were happy to participate in an interview with representatives of Area Development Magazine, a leading publication covering the site and facility planning industry, concerning the food industry dynamics that are influencing site selection in 2019 and beyond. …We have a long history of successfully serving clients with a variety of consumer product types and specific manufacturing and distribution needs.